A GEEK DADDY: NASCAR DRIVERS MAKE GUEST APPEARANCES ON NICKELODEON'S "BLAZE & THE MONSTER MACHINES"
NASCAR DRIVERS MAKE GUEST APPEARANCES ON NICKELODEON'S "BLAZE & THE MONSTER MACHINES"
NASCAR fans will want to tune into Nickelodeon to watch with their kids six new race car themed episodes of the cable network's animated preschool series BLAZE AND THE MONSTER MACHINES which will be featuring guest voice appearances from superstar drivers Danica Patrick, Jimmie Johnson, Chase Elliott and Kasey Kahne. 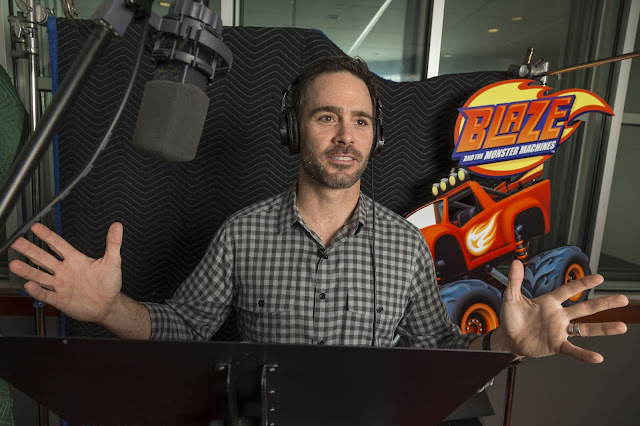 The first special, “Race Car Superstar,” premieres Monday, May 30, at 1:30 p.m. (ET/PT), followed by “Race to Eagle Rock” on Thursday, June 2, at 1:30 p.m. (ET/PT) on Nickelodeon. 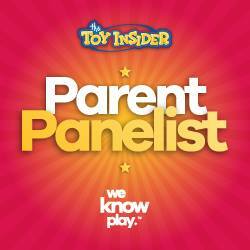 The remaining four race car episodes will roll out this fall. In Blaze and the Monster Machines, the amazing monster truck Blaze and his eight-year-old driver AJ have adventures that explore the physics of how things move; tackle problems through scientific inquiry and mathematics; and discover the parts needed to make everyday technologies work. 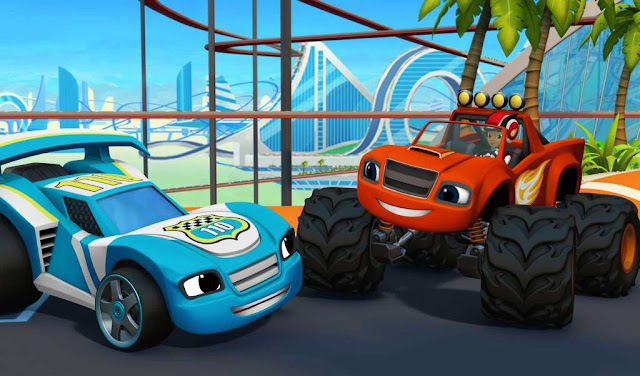 Each action-packed episode is filled with monster trucks, physical humor and upbeat original songs that contain lyrics which highlight a STEM concept such as adhesion, friction, force, trajectory and magnetism. STEM stands for science, technology, engineering and mathematics, all educational concepts important for developing high-tech skill sets. In these race car themed specials, Blaze visits the town of VelocityVille, where all the cars love to go fast, and meets four new race cars: Rally (Patrick), a race car who is always first to the track and never misses a chance to hit the raceway; Dash (Johnson), a car that is fun, friendly, fast and the ultimate racing buddy for Blaze; Mark Set-Go (Elliott), VelocityVille’s sensational starter who kicks off each racing adventure with rock-star style and a signature rhyme; and Fender (Kahne), a car that rules the raceway, but is excited to share the track with Blaze. In “Race Car Superstar,” a car named Speedrick puts locks on the tires of other cars so they are stopped in their tracks, forcing Blaze to transform into a sleek and aerodynamic race car to free his new friends. Then, in “Race to Eagle Rock,” Blaze brings all of his monster truck pals to VelocityVille for a wild race to the top of Eagle Rock. After they all transform into race cars with supercharged engines, they have to find a way to avoid Crusher’s attempts to slow them down. Tying into these race car themed adventures, the Blaze and the Monster Machines App is being updated to feature a brand-new VelocityVille location. This update will provide 15 new levels that focus on the STEM concept of velocity. The app allows players to help Blaze and AJ compete against other monster trucks – Starla, Darington, Crusher, Stripes and Zeg – in one of six locations (The Badlands, Top of the World, Dragon Island, The Snowy Slopes, The Monster Dome or VelocityVille) and use blazing speed and problem-solving to overcome obstacles along the way. The update is available now on iOS and Google Play. 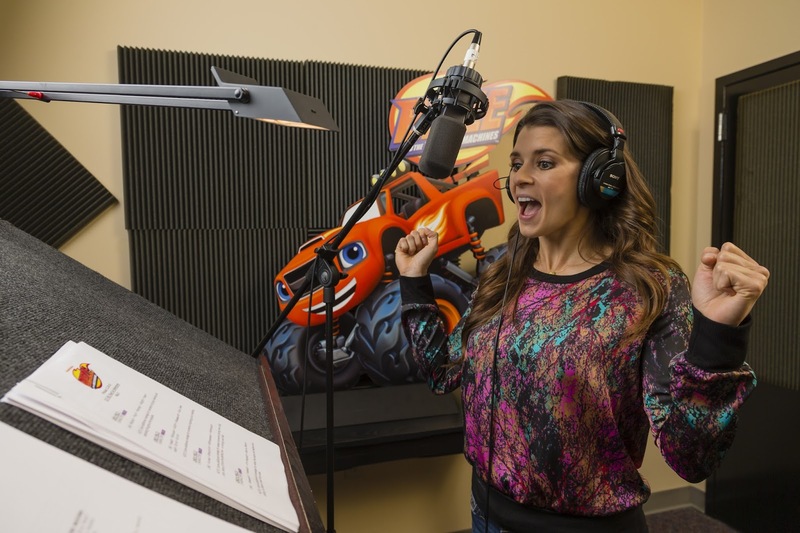 Additionally, leading up to the Blaze and the Monster Machines race car specials, NickJr.com and the Nick Jr. App will feature an exclusive first-look at the race-inspired episodes starting Monday, May 23. 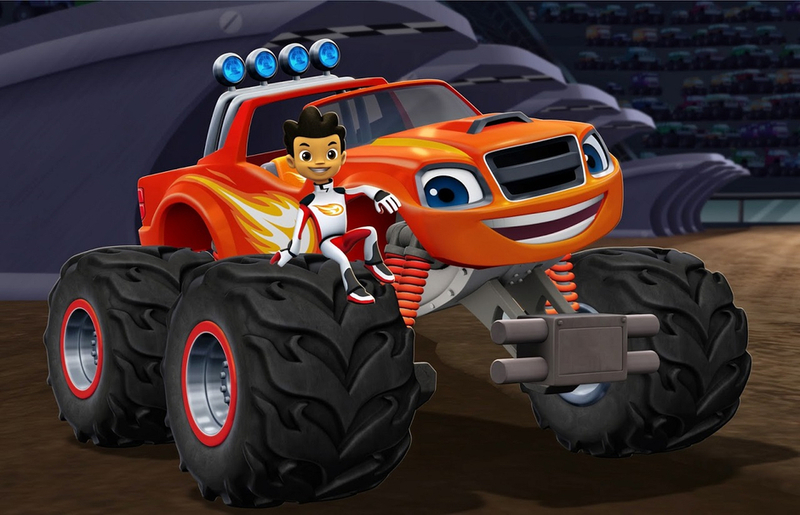 Nickelodeon and Fisher-Price will also be launching a new toy line based on the Blaze and the Monster Machines race car episodes. Available nationwide in August, the collection includes: a Flip & Race vehicles assortment, Monster Copter Swoops, Flip and & Race Speedway and Transforming Race Car R/C Blaze. 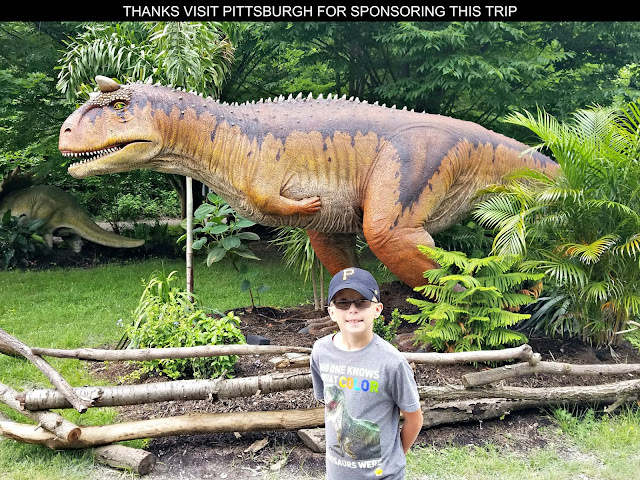 The complete Blaze and the Monster Machines™ product line includes die-cast, mid-scale and feature vehicles, playsets, games and puzzles plus outdoor sports and party goods.